Choosing a host and domain are the main two things that are to be applied at the starting. After you have a domain with you and a host, you are going to go ahead, put your coding and prepare the website. So, learn the very basic thing while making a blog and prepare yourself for the profession ahead of you. Here are some of the top things that will help you in your coming journey. There are several steps that are involved in the domain name selection. You will have to get through the concept that you are willing to impose in your website. Now put them in one place and arrange the different things. Try to find out few things that your readers will search for. Now make different combinations among those to find the right set of words. Keep in mind some of the things that your domain name must indicate. Make sure that your domain name must indicate the basic philosophy of your website content. If you are going to include something that is related to mobile technology, then your domain name must include the keyword smartphone in it. The next thing that you will have to do is to register your domain. You will have to register your domain from one of the approved places by ICANN. In all the cases, try to look out few things. Try to get the hosting as free service along with the domain name registration. This will be an additional help for you. On the other end, you will have to check out the different packages. If you find that the three years package is less costly than that of the yearly package, you can go for that. 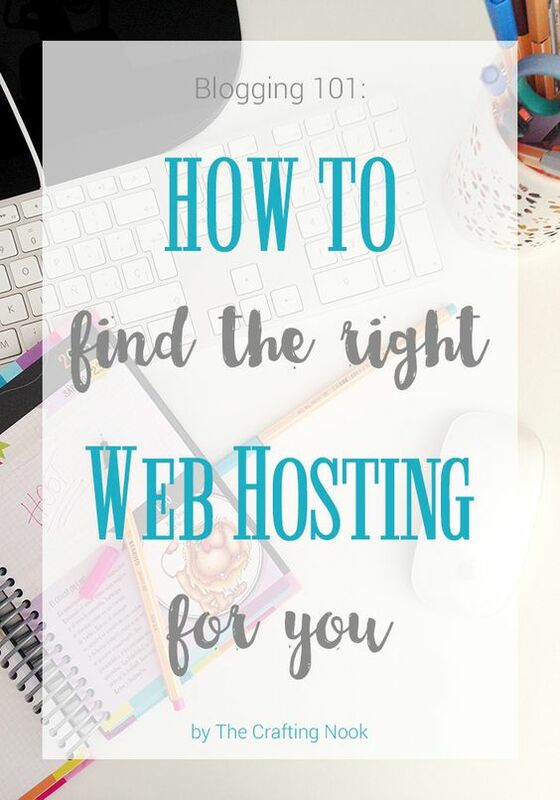 In the hosting part, there are four options for you. Go through them and then select the ideal one for yourself. The first option that is there with you is Shared Hosting. Here you will have to share the server with other websites. The cost here is low, and performance is also good. However, security aspect is much less here, and your site remains vulnerable to risk. This is the hosting that you will be given for some of the companies, creating your static website. The second option that you have is the VPS hosting. This is a virtual and portable website host. It is provided for the dynamic websites and by some of the companies who registers your domain. You will have better server controlhere, and the cost is also higher. However, your security is well managed at this level. Hence, this site is preferred by almost all the e-commerce site makers. The third option is to have a dedicated server hosting for you. Security is awesome since the entire server is yours. On the other hand, there is huge space, and you will like to have some of the sub-domains under it. The performance level ishigh, and these serversare liked by all the high-end e-commerce service providers. There is another hosting provider, and that is acloud. Here multiple computers will work at the same time to manage the traffic that your site is handling. Performance is up to the mark and security too. However, the cost is heavy here. So it is suitable for you only when there is heavy traffic on your site. The above few things tell you everything that you need to learn about domain registration and selection of hosts. Just get through all of them and find the right support for yourself. If you have not the proper idea about the different terms and functions, it is always good to find help from the experts in this case. No Replies to "Guide For Beginner For Choosing Domain and Hosting For A Blog"